All Children are invited to our Easter Egg Hunt Saturday, April 20th from 11-1p in the Family Life Center. We will start off with a hot dog lunch, then have an Easter egg hunt. 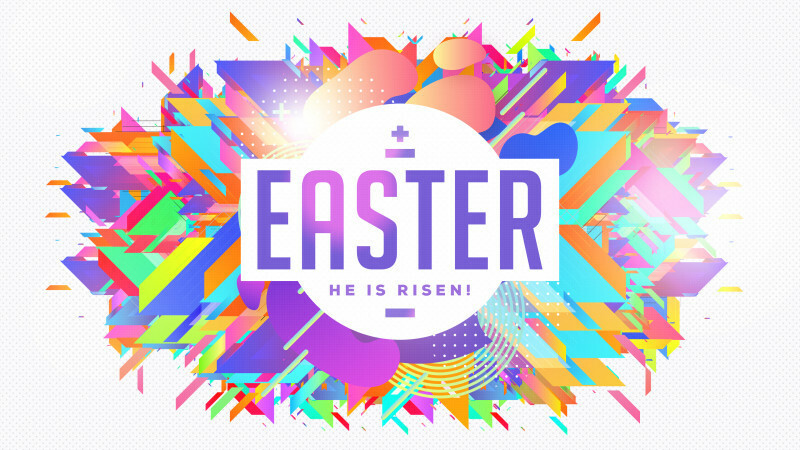 Along with the egg hunt we will have lots of candy, games, and the life changing Easter Story about Jesus Christ!